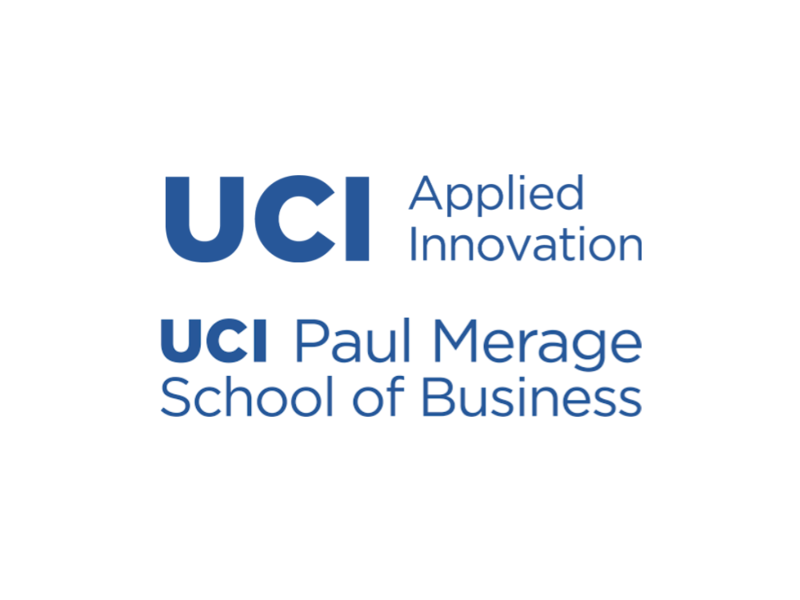 Join past winners, speakers, researchers and other entrepreneurs for the 2019 New Venture Competition Kickoff hosted by UCI Applied Innovation and the UCI Paul Merage School of Business. Gain valuable insight from past winners such as Middle School Moguls, Celebrate- In-a-Snap, Apure Juice, Syntyr and hear about their challenges and successes in competing and launching their start-ups. Learn how you could win a share of over $100,000 in cash and in-kind prizes that could lead to launching your own start-up!